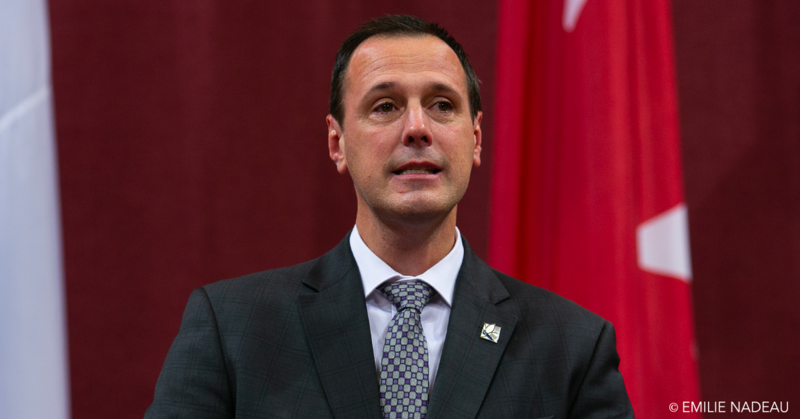 Education Minister Jean-François Roberge is to make the announcement Wednesday morning at a Quebec City news conference. His decision follows a series of allegations ranging from contracts being handed out without following proper tendering procedures to news this week the chairperson of the board of the board, Angela Mancini, was found guilty of violating the board’s code of ethics. Mancini has been ordered to apologize to board director general, Ann Marie Matheson, for interrupting her during an in-camera meeting last March. A senior government source confirmed Wednesday that the investigation will go ahead. School board officials were informed of the decision late Tuesday. The timing could not be worse for the board which, like other English school boards in Quebec, is fighting the new Coalition Avenir Québec government’s plans to abolish the province’s boards and replace them with service centres.